TSP Legal What is Down Valuing When Buying a Residential Property? TSP Legal > News > General News > What is “Down Valuing”? There have been a growing number of articles in the media recently relating to “Down Valuing”, but what is it? Marie Crawley, Chartered Legal Executive in the Thompson Smith and Puxon (TSP) Residential Property team, explains. “Down Valuing” occurs where a surveyor or mortgage valuer reports to a lender (your mortgage company) that the market value of the property is less than the actual purchase price agreed between the seller and the buyer. This valuation will usually be carried out by a member of the Royal Institution of Chartered Surveyors (RICS). 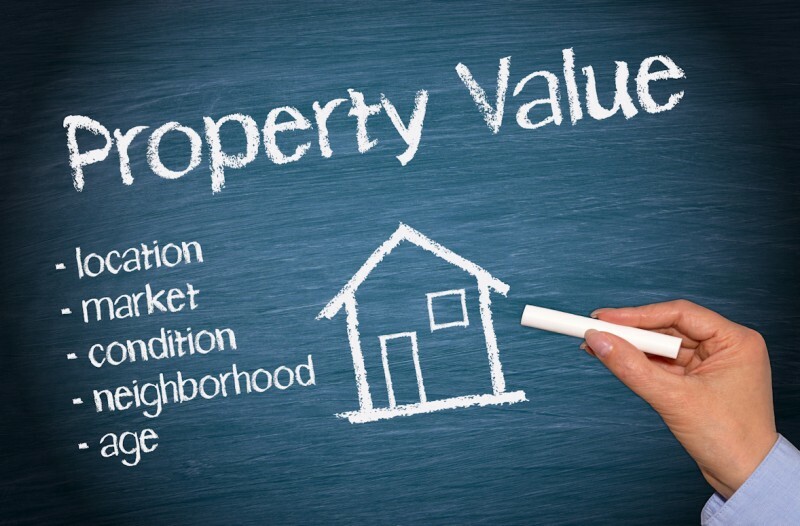 A RICS valuer will be instructed by the lender to establish the market value of the property. This is usually achieved by comparing the purchase price of your property with the price of other similar properties in the area, combined with their local knowledge and the current condition of the property. The valuer will be obliged to report to the lender if they feel the price being paid is more than the property is actually worth. An example of “Down Valuing” is where you have agreed to a purchase a property for a price of £150,000 but the lender’s valuer has valued the property at £140,000. This means that the property has been “Down Valued” by £10,000. Given that you would usually borrow a percentage of the value of the property, it can affect the size of the mortgage loan the lender will be willing to give you. For example, if your mortgage company has agreed to lend you 80% of the property value you may have initially thought you could borrow £120,000.00 when in fact the lender will probably only be willing to lend just £112,000, meaning you will be £8,000 short. As such, you may need to try and renegotiate a lower price with the seller or invest more of your own money to “top up” the balance of purchase monies. There are certain circumstances where you could appeal the valuation but these are quite rare. Media sources suggest that “Down Valuations” are at their highest rate since the property crash in 2008, and speculate that this could be seen as a signal that the banks and buildings societies are concerned that house prices will drop in the not so distant future. The bottom line is be aware! When you are putting in an offer on a property bear in mind the possible impact a “Down Valuation” by your mortgage company could have on your particular circumstances.